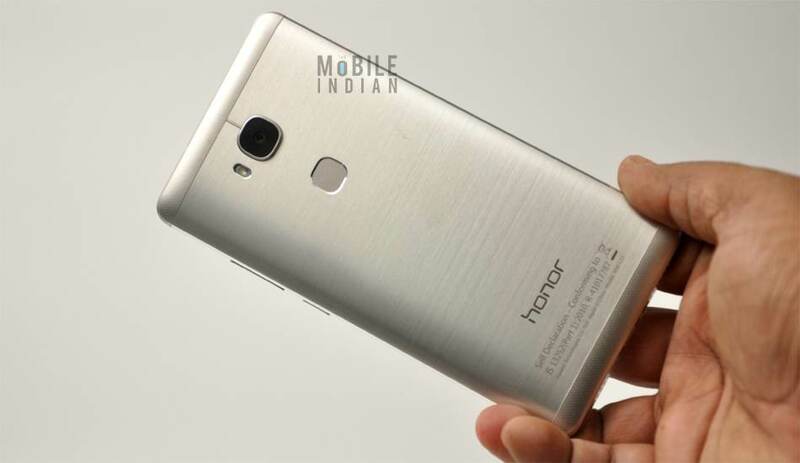 Honor 5X was launched in India last month for Rs 12,999. It is available in three colours – gold, silver and grey. The dual-SIM Honor 5X has a hybrid tray that can hold two SIM cards or one SIM and a micro SD card of up to 128 GB capacity. The phone comes in a metal body and has a 5.5 inch full HD screen. As per the company, the phone comes with a premium aircraft grade metal that offers 5 layer heat sinks with copper shielding cover. 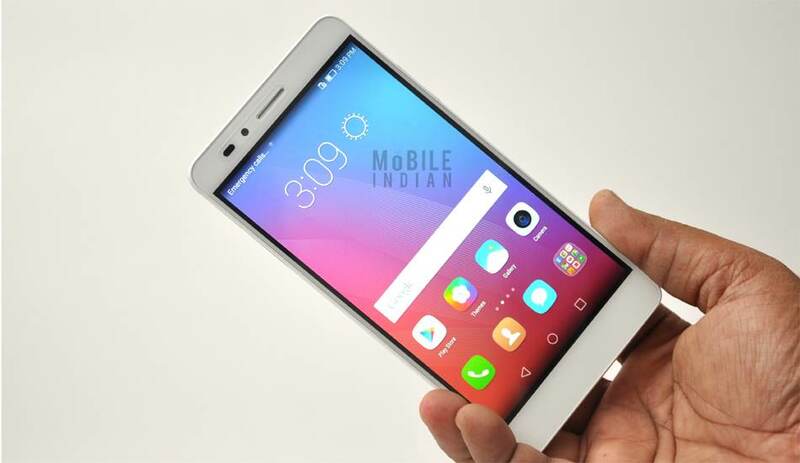 It is powered by the 64 bit Snapdragon 616 octa core processor and 2 GB RAM. 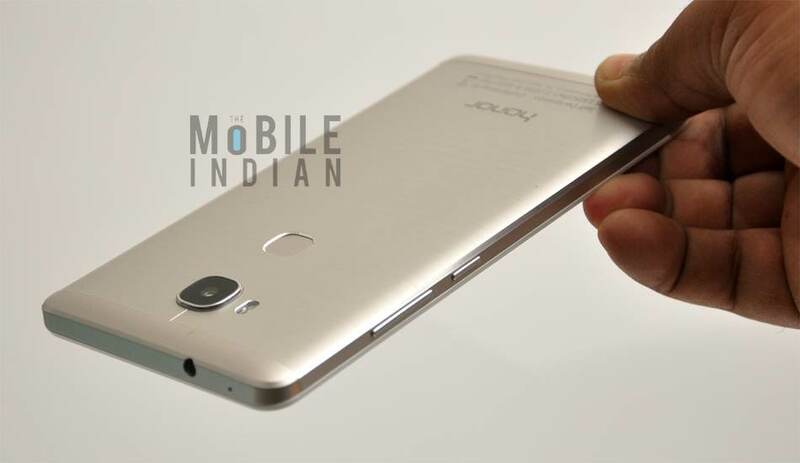 The Honor 5X is equipped with a 13 megapixel rear camera and a 5 megapixel front camera. It can record slow motion videos. The phone has a 3000 mAh battery which claims to last for approximately 10 hours. 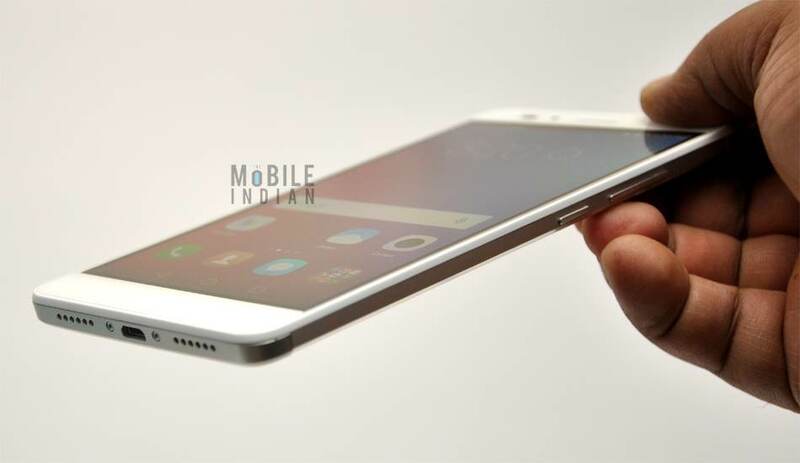 The Android 5.1 based Honor 5X has HUAWEI EMUI 3.1 Lite user interface. Besides, the 5X has 16GB of internal storage, Bluetooth 4.0, light sensor, proximity sensor, FM radio and WiFi Direct and a fingerprint sensor. It is compatible with Indian 4G networks. We used the phone for about a fortnight and here is our review of Honor 5X. The Honor 5X has a metal unibody and feels quite sturdy and aristocratic. However, we will urge you to go for the gold or black version as the silver colour model looks a bit boring. Despite the metal body, it isn’t slippery as it has matte finishing. There are two stripes, at the top and bottom of the back panel that comes with dotted finishing, which further adds to the charm of the phone. The phone has also just the right dimension for a 5.5 inch phone and thus offers good grip. I had no problem whatsoever while using it in one hand. The power and volume rocker, on the right hand side, are just at the right place for one hand use. The SIM and SD card trays are on the left hand side. There are two speaker grills, at the bottom panel, offers quite loud sound. Another speaker grill is above the display. A 3.5 mm jack is at the top alongside a microphone that does a good job in suppressing ambient noise. Also, unlike its competitors which offer hybrid SIM slots, the Honor 5X offers two dedicated SIM slots and a micro SD card slot. In one tray, there is a mini SIM card slot and a micro SD card slot while the second tray has just one slot for a micro SIM. 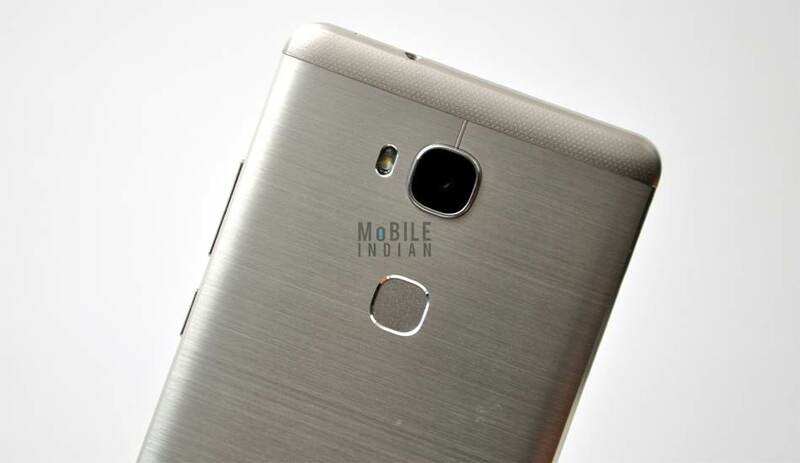 The Honor 5X has the 64 bit Snapdragon 616 octa core processor and 2 GB RAM. Thus it manages to run high end games and effortlessly handles multiple tasks without breaking a sweat. It has plenty of storage space as well – 16GB internal and a 128 GB micro SD card slot. The 5.5 inch display of the phone offers full HD resolution – the best that you can get for its price at this point of time. The screen is quite fluid and sensitive to touches. The screen has also just enough brightness for outdoors. The phone currently ships with the Android 5.1 Lollipop operating system and has a simple user interface (EMUI 3.1) that is easy to use. It has almost no bloatware. 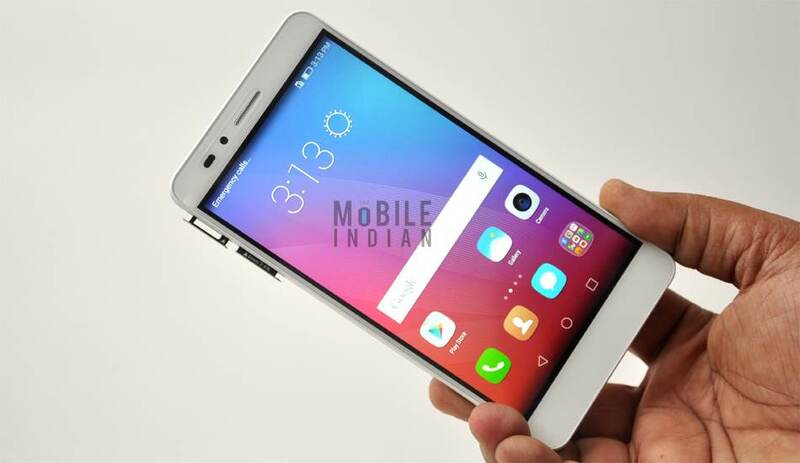 Also Honor has promised to upgrade this phone to Android Marshmallow in future. The Honor 5X does have a fingerprint sensor that can do a lot of thing such as opening up apps from lock screen or calling someone directly from lock screen and ofcourse it allows users to click pictures and offers extra security. We have discussed all its fingerprint usages in detail here. 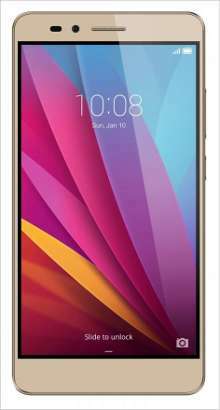 The Honor 5X offers two decent cameras – a 13 megapixel rear camera and a 5 megapixel front camera. The rear camera has got F2.0 aperture, 28 mm wide angle lens with five elements. While the front camera is armed with F2.4 aperture, 22 mm wide-angle lens with four elements. Both the cameras are able to capture great pictures in low light. The rear camera also able to capture pictures from vary close quarters. Also the 13 MP rear camera is armed with auto focus, slow motion mode, food mode and time lapse modes (GIF). Even the front camera has GIF mode apart from the beauty, photo and video modes. Panorma mode is available for both front and rear cameras. Besides, there is geo tagging option is available which is there as ‘watermark’ option. To see its camera samples, click here. The Honor 5X has good looks but it isn’t the most attractive one in the market. 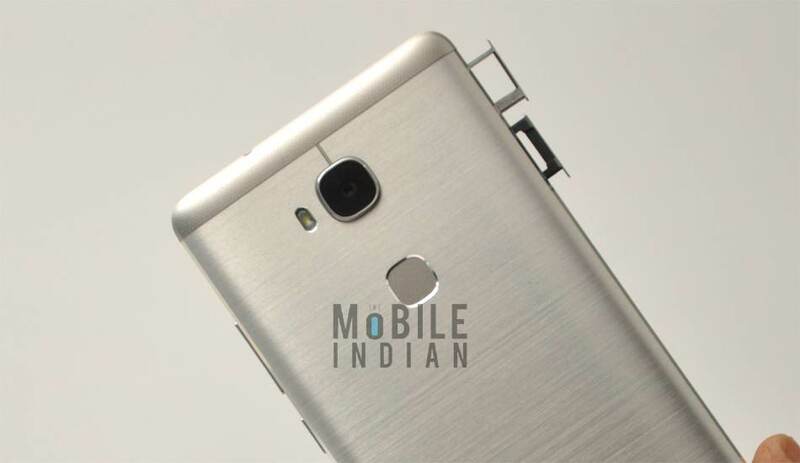 With its metal body, the phone looks aristocratic but it isn’t an eye-ball grabber. To be frank, it looks a bit boring, especially from the front. The Honor 5X offers decent battery back up but it isn’t impressive as compared to some of its peers like Asus Zenfone Max. Its 3000 mAh Li-Polymer battery used to gave me about 10-12 hours of back up with two SIMs and continuous data connectivity. And my usage mostly fell between low to moderate usage that involves few phone calls, checking mails/SMSes, playing radio for about half an hour, and reading books etc. For instance, it consumed about 35 per cent charge in about three hours during which I downloaded the Dead Trigger 2 from Google Play store over WiFi, then played the game for about 15 minutes and listened to FM Radio for about half an hour. Ofcourse, during the whole time I was hooked to my office WiFi and was using two SIM cards. Hopefully, the Android Marshmallow upgrade would improve its battery life. 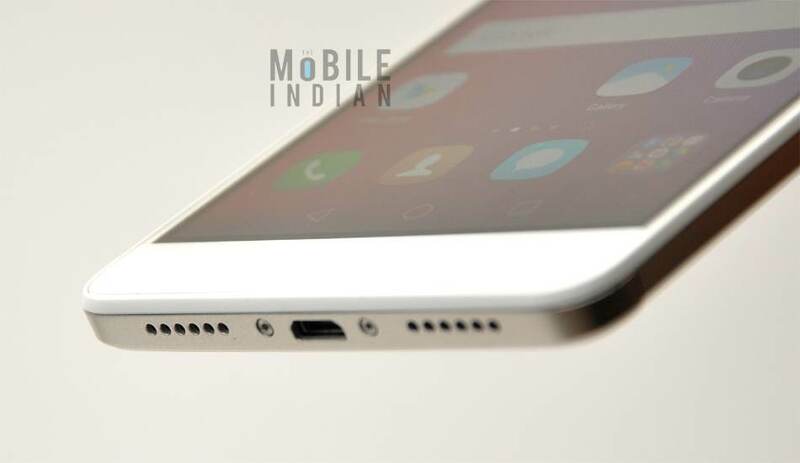 Verdict :- On paper, Honor 5X might not sound that attractive as some of its competitors. It has 2 GB RAM while few of its rivals offer 3 GB RAM. Some even offer much bigger battery. However, in all other areas the Honor 5X is as good as any. Also the lower RAM doesn’t mean it can’t handle tasks. As I told earlier, it has no issues handling multiple tasks or high end games. In camera, connectivity and storage fronts, it is an equally good handset as well. Also don’t forget about the Android Marshmallow promise. 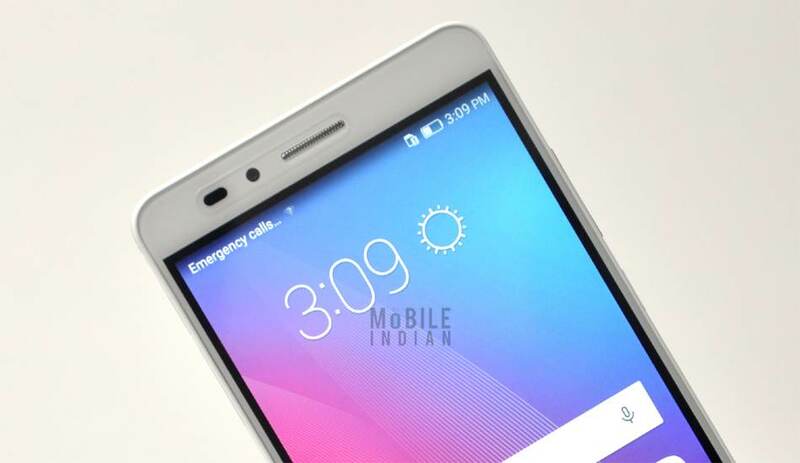 You should thus must check out the Honor 5X which at Rs 12,999 makes a lot of sense.